NEW YORK (AP) — The family of Junior Seau has opted out of a proposed NFL legal settlement with former players over concussion-related injuries. The family will continue its wrongful death lawsuit against the league. 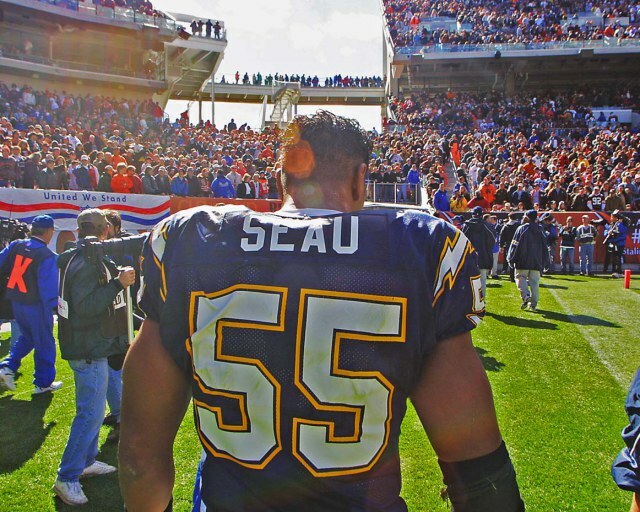 Seau, a star linebacker for 20 seasons who made 11 Pro Bowls, committed suicide in 2012. This Post was posted in Pro Football. Bookmark the permalink.